Decision Making Dates from the Chinese calendar increase success. 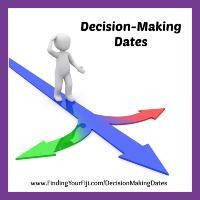 Decision Making Dates and Moon Dates can help you navigate each month with more ease! The Classic Chinese Almanac by Dr. Edgar Sung & Cindy Chan provides direction astrologically on days that tend to be challenging (inauspicious) or favorable (auspicious). Pay attention to these dates to increase your success! on Challenging & Extremely Challenging days. Want to know when these are happening? On FB make it a favorite / see first and it will pop up in your feed with a picture and the type of day it is! What type of year you will be having?! This is the time to release and let go of what no longer serves you. 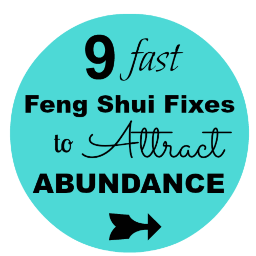 This is the time to manifest and set intentions to draw in the things that you really want to experience in your life.